It’s been a while since we welcomed someone over for a cup of coffee, isn’t it? 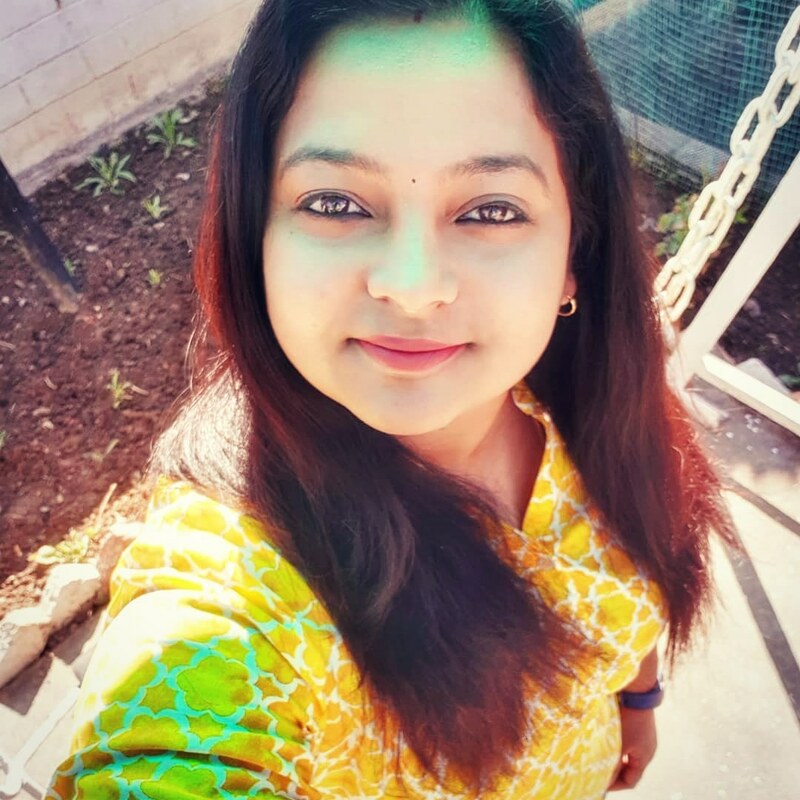 So, today we have Shalini who is a travel and book blogger. She is an interior designer by profession and blogging is her passion. We have her chronicling her favorite things to do in the Land of Gods – Uttarakhand. When one starts to talk about Uttarakhand, one doesn’t quite know what to cover and what to leave out as this is one mutli faceted land to visit. Popularly known as Devbhoomi or the land of gods; its home to the most venerated of Hindu pilgrimage of Kedarnath and Badrinath temples. Haridwar and Rishikesh are the next two very popular destinations for holy rituals, yoga ashrams and white river rafting. The famous hunter turned conservationist, Jim Corbett established a tiger reserve which is one of the biggest nature draws of the state. Then there is the ever popular trek to the Valley of flowers every year in the monsoon months. For me Uttarakhand is all about its scenic beauty where the landscape is dotted with fruit trees, lakes and green slopes. If you want to visit the real Uttarakhand, then you need to traverse its many hill stations which have a gorgeous climate and a 360 degree view of the Himalayan range. Tall pine trees spreading their needle canopies against the azure skies, scenting the crisp air with its musky fragrance is the thing of hill stations. Head to Mussoorie – the queen of the hills and don’t miss out on sampling the delish baked goods at the local bakeries there. Icing on the cake is getting to bump into the famous author Ruskin Bond who lives nearby in Landour. He often visits the Oxford bookshops and loves to interact with his fans. The tranquil waters of the Nainital lakes compete closely with those of the Bhimtal Lake and form the perfect spot to spend some holiday time. Lush green surroundings form the perfect backdrop to boating on the lake. One can spend a whole lot of time checking out the gorgeously made candles on sale at the lakeside market. This is a local industry and the designs will take your breath away. Don’t forget to visit the magnificent Governor’s House which is a British era building and is home to the current Governor. I have wanted to visit the observatory on Manora peak which has one of the most sophisticated telescopes. Night time viewing is permitted and I have been meaning to go and gaze at the millions of stars one can see in Uttarakhand skies. Binsar is a trekker’s paradise with its picturesque trails and is home to a wild life sanctuary. It’s a quiet little hamlet, just above Nainital and is dotted with silver streams, orchards and green meadows. Almora holds a special allure for backpackers with its panoramic views of the Himalayas. The hills around this cantonment town are studded with old oaks and pine trees. Its quite a commercial hub and one can easily find ATMs and other essential supplies here. It gets a decent amount of snowfall and is quite a delight to visit in the winter months. Don’t miss out on visiting the Katarmal Sun temple which are second only to the Konark sun temple. Much of these temples have been installed at the National museum in Delhi but there is still much to see here. Lastly I will mention Auli which is a skier’s paradise with its snow laden slopes. Asia’s largest ropeway is in Auli which makes for about 5 kms of drifting in an enclosed glass box at 10,000 feet. Auli is now making news for winter games as well and is a perfect winter destination. Not to miss out is the Garhwali cuisine which consists of local produce and is delicious to say the least. You will also spot local cheese, ghee and other such dairy produce outlets which will let you cart back fresh goodies. Then there are the fruits that are locally grown here which are juicy and succulent. Uttarakhand has a versatile cottage industry of fruit based jams, squashes and preserves. I was zapped to see persimmon which is basically a Japanese fruit but is grown here in Uttarakhand for not just the fruit but its wood as well. This is by no means an exhaustive list of all that is there to do in Uttarakhand. Places like Ranikhet, Sattaal, Mukteshwar, Munsiyari, Uttarakashi, Gangotri and many more can be accounted under the hill stationtag. I just spent a three week long vacation in a tiny nook called Satkhol near Ramnagar in Uttarakhand and was mesmerised by the natural beauty around me. Loved the post? You may want to pin it! Loved Shalini’s Uttarakhand chronicles? I have written about my trip to Haridwar and Rishikesh. And you can expect an exhaustive series starting 2019. Oh, yes!